The Victoria Falls or what the locals call “the smoke that thunders” is at their fullest and most impressive between May to June. This high flow season most definitely gives the most awe-inspiring view. 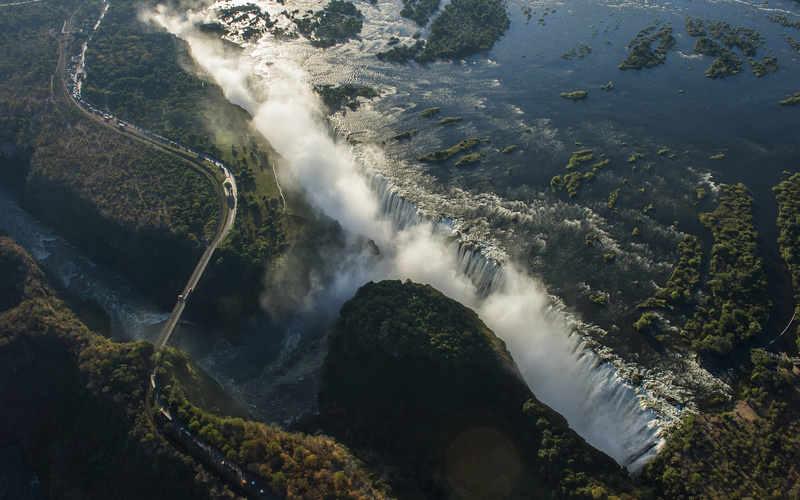 The full curtain of water stretches the whole width of the Zambezi. The sheer volume of water is jaw-stopping and thunderous roar and fine mist reaches for miles. Do be careful with your cameras in the mist of the rainforest… you may need to purchase a poncho to keep it dry. 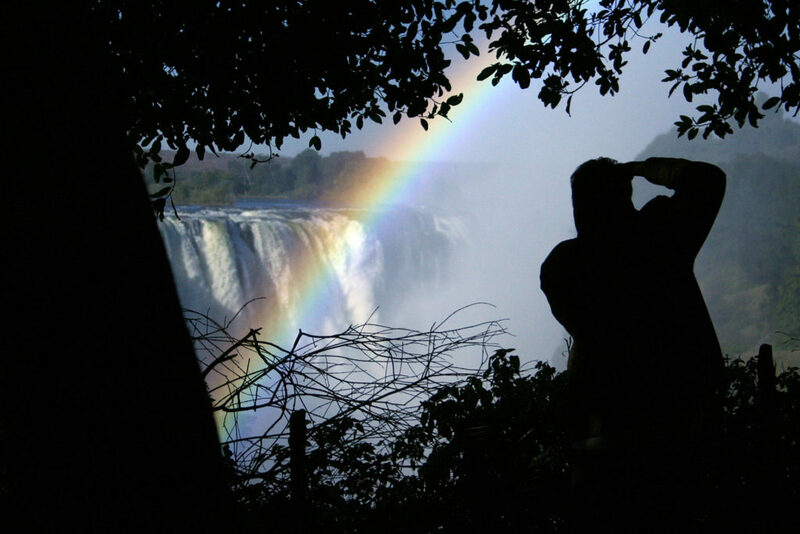 This transitional flow can also be an incredible time to visit Victoria Falls. The lower water volume and less mist allows for breathtaking views and incredible rafting conditions. 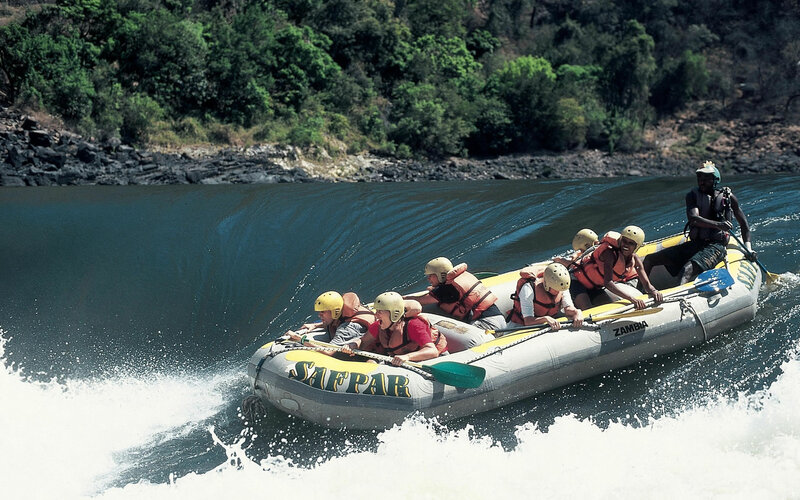 White-water rafting, definitely something for the adventurers bucket-list! Whether you are bravely paddling through a rapid, holding on to the rope for dear life or bouncing around in the white water this is an experience to remember! For more information on this natural phenomenon and the most magical places to stay click here and we will be sure to tailor the perfect breathtaking adventure for you. East Africa – When to go?